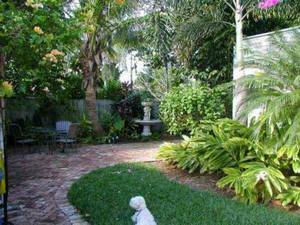 Findvacationrentals.com is the authoritative online source for Hollywood Florida , offering thousands of in Hollywood Florida available for booking directly from the manager. Interested in More Hollywood, Florida? Check out nearby Coconut Creek, Fort Lauderdale , Ft Lauderdale, Hallandale , Lauderdale By The Sea , Miami, Miami Beach , Pompano Beach.